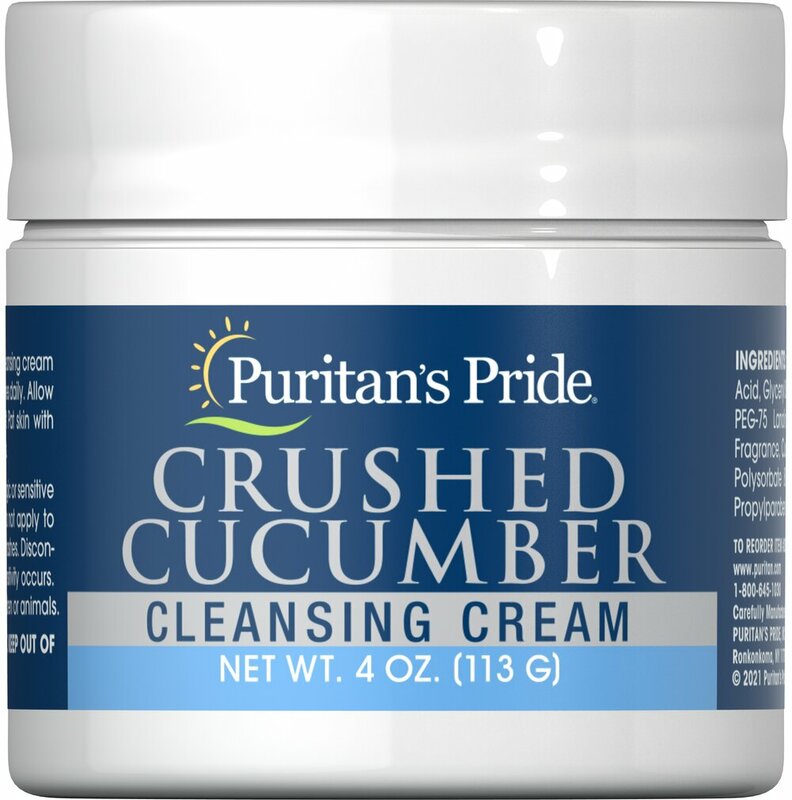 Refresh your complexion with Crushed Cucumber Cleansing Cream. 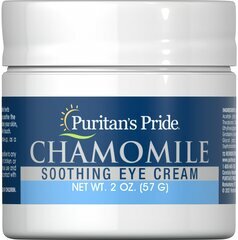 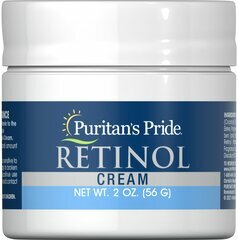 Puritan's Pride has formulated this special blend of crushed cucumber, oils and emollients. 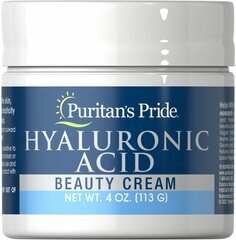 This luxurious cleanser will work deep into the pores to cleanse and refresh your skin. 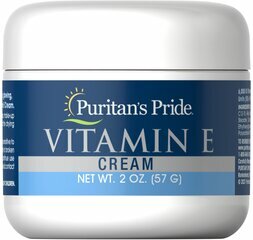 Your skin will look radiant and feel satiny smooth to the touch.